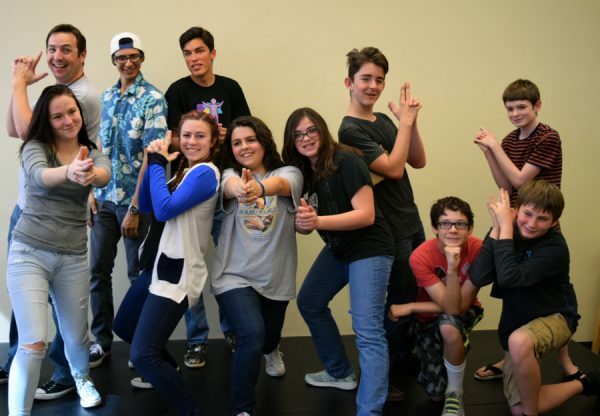 The National Comedy Theatre High School League is a unique opportunity for High School students in San Diego to learn improv skills and theory, and to put it into practice with regular performances. 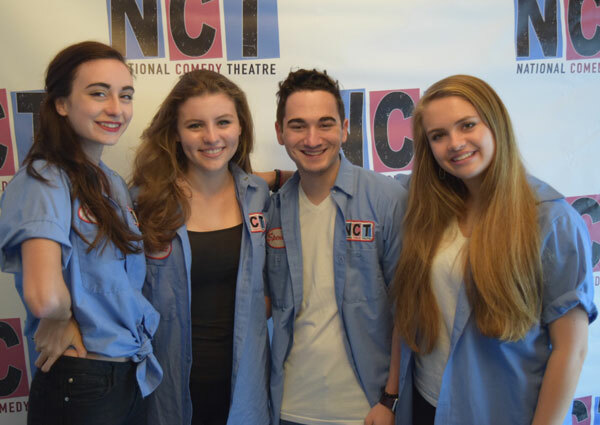 NCT uses improv to teach teamwork, sportsmanship and leadership in addition to performance skills, while providing a forum for students to have fun in a wholesome, supportive environment. NCT has been in San Diego since 1999 and is San Diego’s longest running show with over 5000 performances to date. Using professional improvisers as instructors, the League instructs students using both theory and hands-on experience. Students receive classes on their school campus, as well as attending workshops at the NCT performance space in Mission Hills (near Old Town). With minimal supervision from a faculty advisor, and in coordination with NCT coaches, students choose captains to lead the team, organize regular practices and arrange for performances with other schools. Performances start in January, with an organized schedule as to which teams play others in the league. In addition, a multi-school tournament will be held at our theatre at the end of the school year. Even better is the fact that every performance of the NCT High School League acts as a fund-raiser for the school’s own theatre department! You can raise money for the theatre, while performing in hysterical shows at the same time.